The Prestige Cotton Jean by Brax is a luxurious take on the classic denim jean. The Prestige Cotton Jean by Brax is a luxurious take on the classic denim jean. 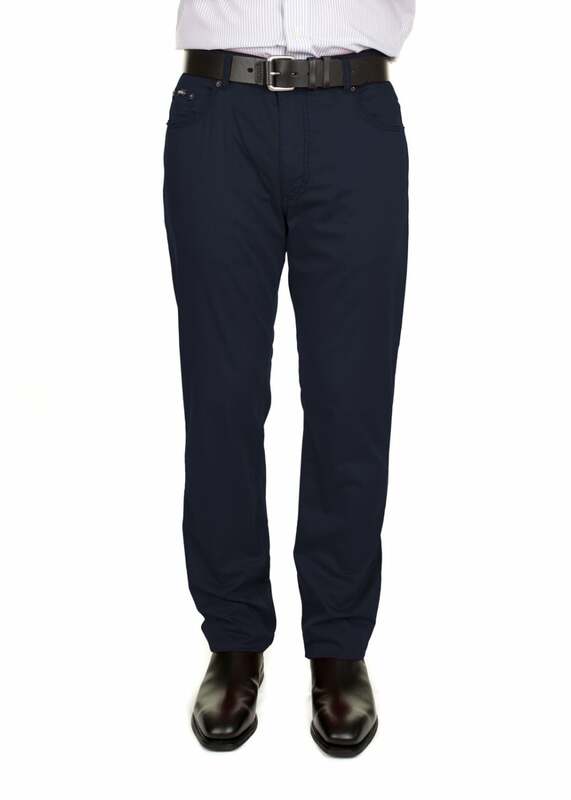 Designed with an element of stretch for maximum comfort and movement, these cotton jeans have an added soft touch feel and thus provide a smarter look. Perfect when paired with a crisp shirt or sweater. Showing our 3 Brax Prestige Jean reviews with an average rating of Excellent. Very comfortable pair of jeans. Happy with purchase.